How often do you think about having your mattress cleaned? After all, you use it every night, shed dead skin cells from your body into it, and probably even sweat a bit too once in a while. Then there are the dust mites that can make their home in your mattress – dust mites that feed off your dead skin cells and can trigger allergies. 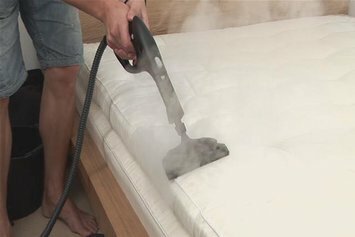 For professional mattress cleaning that will leave your mattress looking as good as new, call the Squeaky Clean Team now. Why is Mattress Cleaning Necessary? 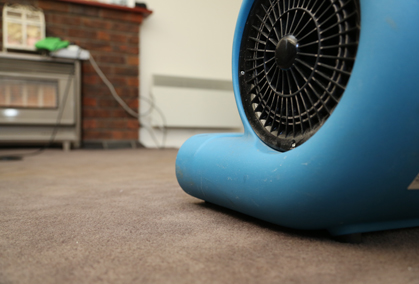 It is believed that up to 2500 dust mites can be found in just one gram of dust. 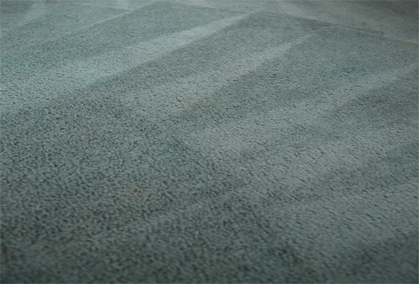 On a standard double mattress, that can be up to two million dust mites. That’s why it’s important to have your mattresses regularly cleaned. 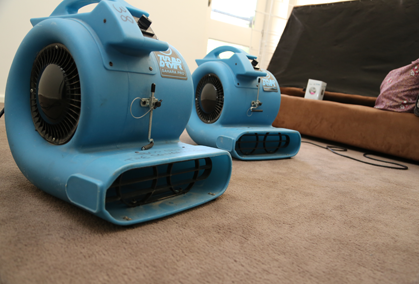 For the best mattress cleaning service in Melbourne, there’s only one name you need to remember: The Squeaky Clean Team. 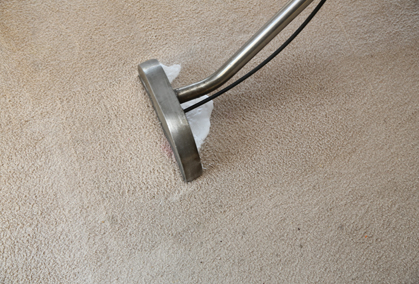 Proudly servicing the entire Melbourne metropolitan area, the Squeaky Clean Team is able to not just rid your mattress of dust mites but also clean up any other stains as well, such as vomit, urine and blood. 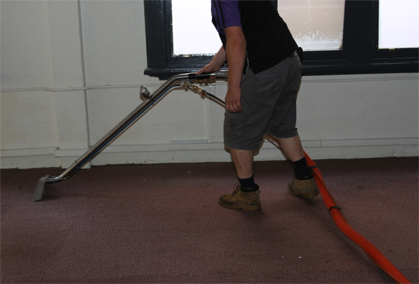 Our cleaning products and processes ensure the best possible result and are child and pet safe. Call to get in touch with the Squeaky Clean Team and book our services.